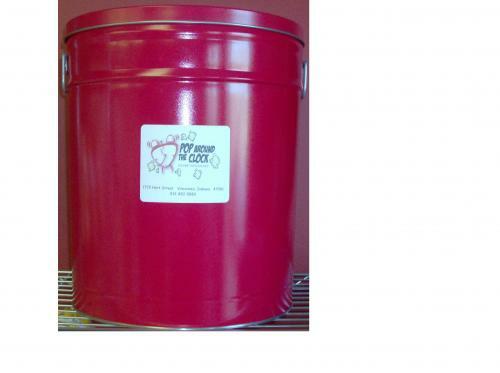 The Large Popcorn Tin can come with one flavor or up to 3 flavors of popcorn. 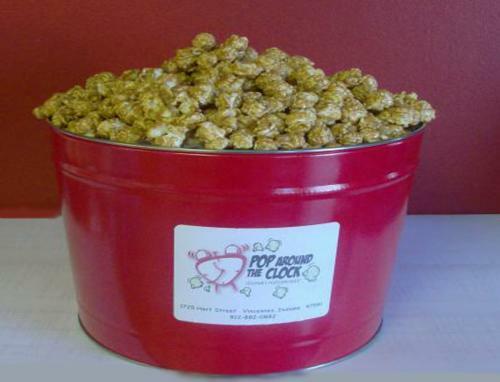 Large Popcorn Tin with Candied, Savory, or Mixed Flavors is $48.00. 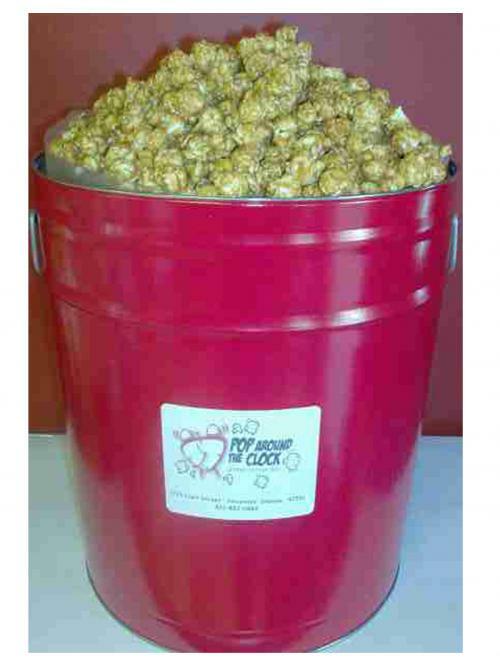 If you choose only 1 flavor for your popcorn tin, please enter the same flavor for all 3 boxes. Thank you!